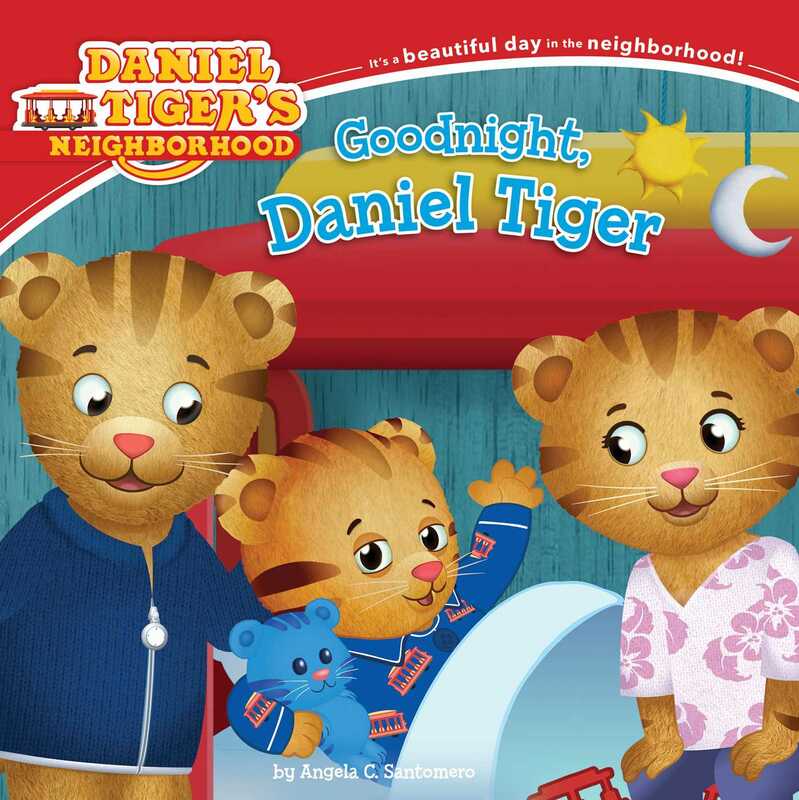 Wind down from a busy day and get ready for bed with Daniel Tiger in this 8x8 storybook. It’s almost time for Daniel Tiger to say goodnight, but there’s still so much to do! There’s play time and then bath time…and don’t forget tooth-brushing time! Finally it’s time to get cozy under the covers for story time and a special goodnight song. Daniel Tiger’s Neighborhood fans will love winding down their busy day with their favorite friend before snuggling into their own beds to say goodnight!